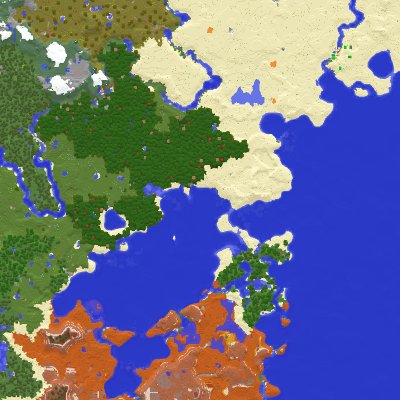 * Fixed compatibility with Mystcraft and potentially other mods. * Improved German translation. Thank you to Tails32!